Manatees! 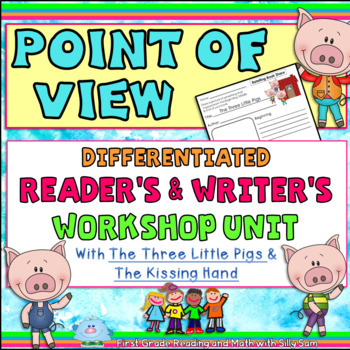 A Wonderful Unit to Explore! 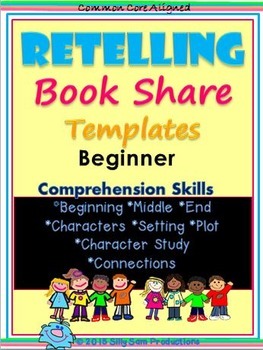 Inspire your students and add excitement to reviewing skills. Research and explore all about Manatees! Join the Save the Manatee Club and have your students read about Manatees. Adopt a Manatee and receive a photograph with the story and history of your adoptee! 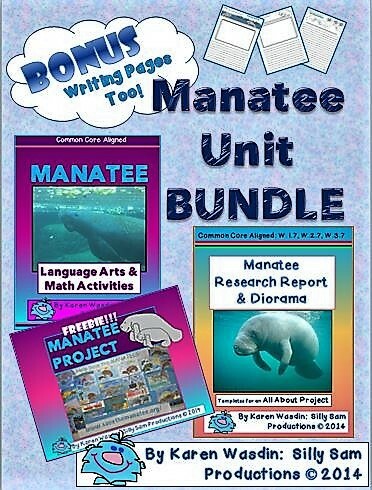 Have students review and practice skills with the Manatee Unit Bundle. *Research and Write an All About Manatees Book to share all that you have learned. *Even extra Manatee Writing sheets to just keep on sharing your excitement! Students love learning about these amazing creatures and learning how they can make a difference in protecting them! 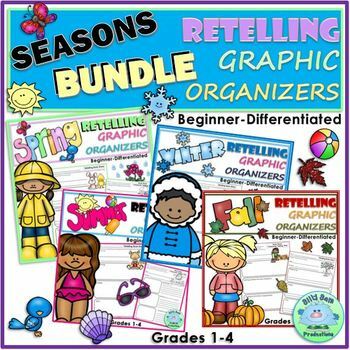 This is a wonderful unit for any time, for Life Science, Ocean Animals, Earth Day, or even as an extra review unit at the End of the Year or for over the Summer! Some wonderful children's books about Manatees! Your students will love exploring these incredible sea animals! Color-Coding has been a major theme in my career as a Teacher right from the beginning. or show them in and easier way. was the best way I could find to show the subtle differences. 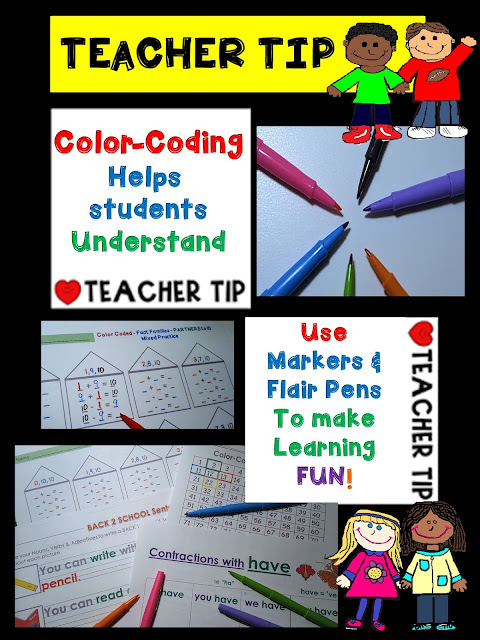 Today, I still use Color-Coding to teach tricky concepts. Not just to struggling students, but to all of my students. maybe all students would benefit. Here are a few ways to use Color-Coding to help explain some tricky concepts to your students. Use 2 colors for the 2 words. Copy the Whole First Word. 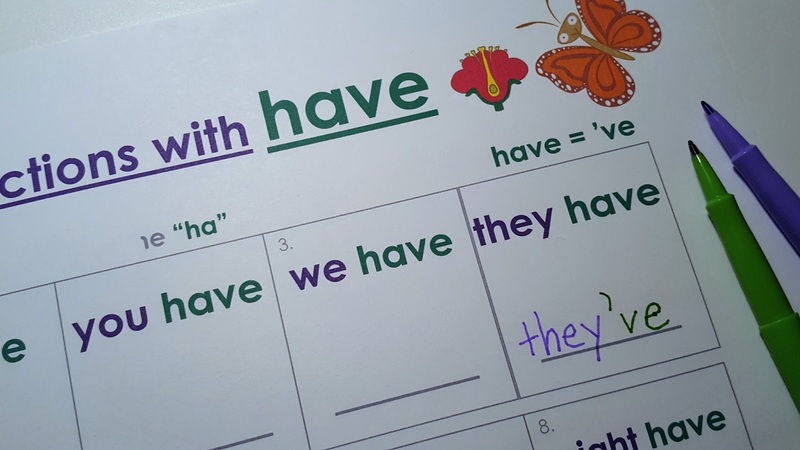 Then add an apostrophe instead of the vowel (or letters). Start with the Black Box #. 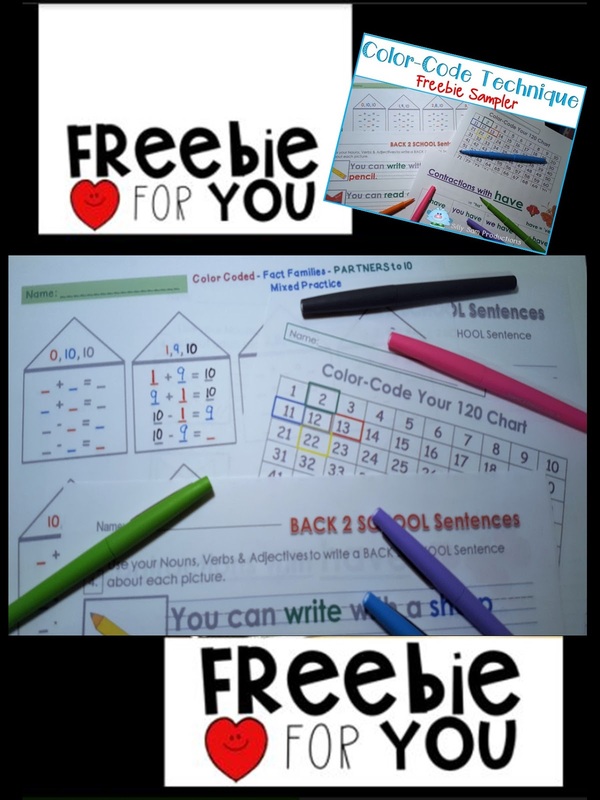 Students can create their own or copy color-coded sentences. 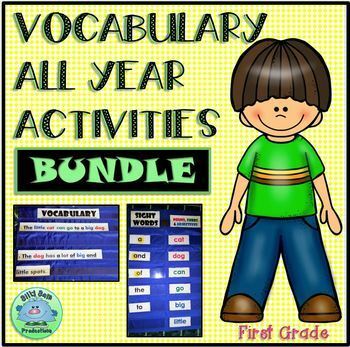 This technique, we practice each month with seasonal or holiday vocabulary. Students become so solid on parts of speech when they color-code their Nouns, Verbs & Adjectives! They even ask if they can color code parts of speech in their journals and other writing too! 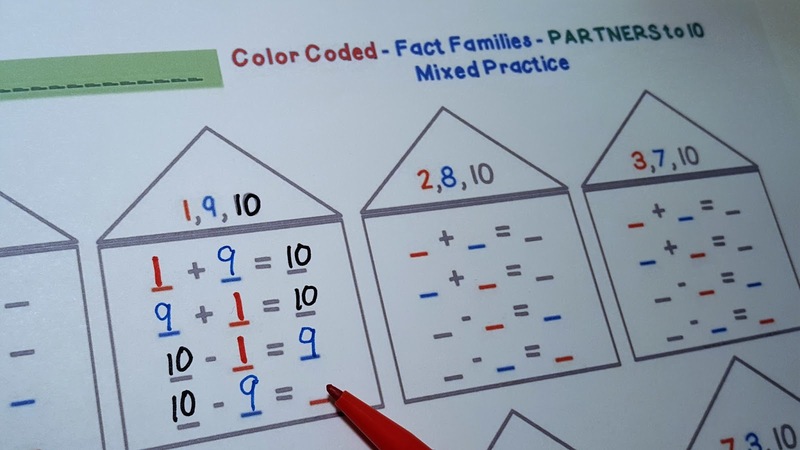 Use color-coding to demonstrate the Fact Families for each of the Mental Math Strategies! 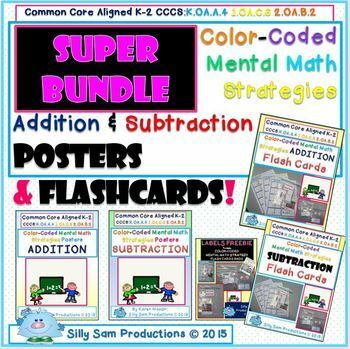 Color-Coding in the Custom Category section in my TpT Store: Silly Sam Productions. Here is a FREEBIE Sampler with some pages to try out the technique. Enter between May 1-5, 2017. *Follow My Blog & Leave Your email in the Comment Section so that I can notify you if you win. *It will also help to Follow my FaceBook Page to see the announcements. 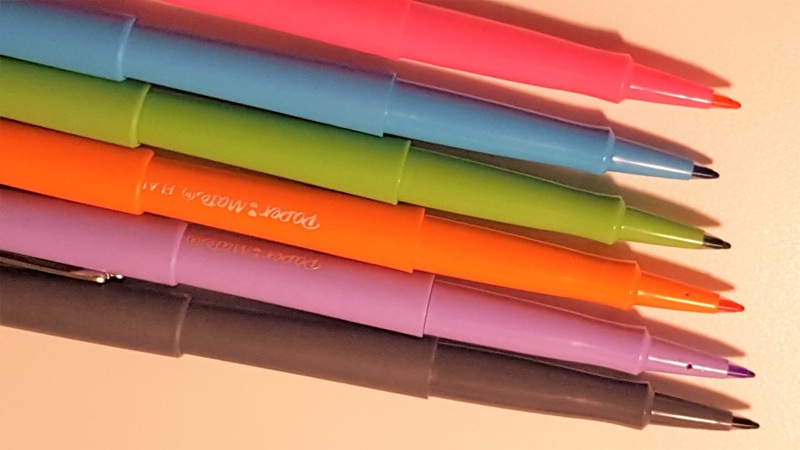 My prize is 3 Sets (36) Flair Markers for great COLOR-CODING ahead! 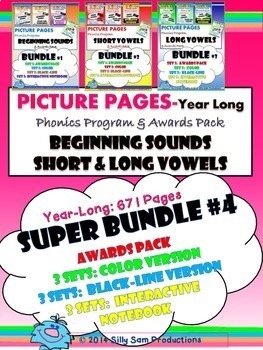 *Ways to Make Ten *Part-Part-Whole *Missing Parts Made Easy with VIDEO! These are such tricky concepts for our youngest Mathematicians. 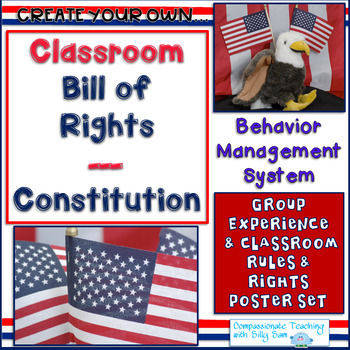 I have been teaching for about 30 years and have spent many of those years individually tutoring and leading small group Basic Skills lessons for those students that are really struggling with understanding these concepts. Teaching Math is so different now, compared to when I entered the Teaching profession. The main focus used to be on solving equations and performing steps correctly. We were still teaching the "Why" and "How" part of mathematical concepts, however, they were not tested on this part and understanding these ideas was not essential in passing the assessments for the unit. Now, students actually solving problems and simply providing the correct number as the answer is only one third of the assessment question. Students need to show, draw, identify and often express in writing the steps that they used to solve a problem. UNDERSTANDING THE CONCEPTS IS VITAL! This technique has helped so many students to visualize the steps and see the concept come to life with clarity and understanding. We use Color-Coding with Verbal and Visual cues to map out the steps to understanding *Part *Part *Whole, *Missing Parts and *Ways to Make 10. 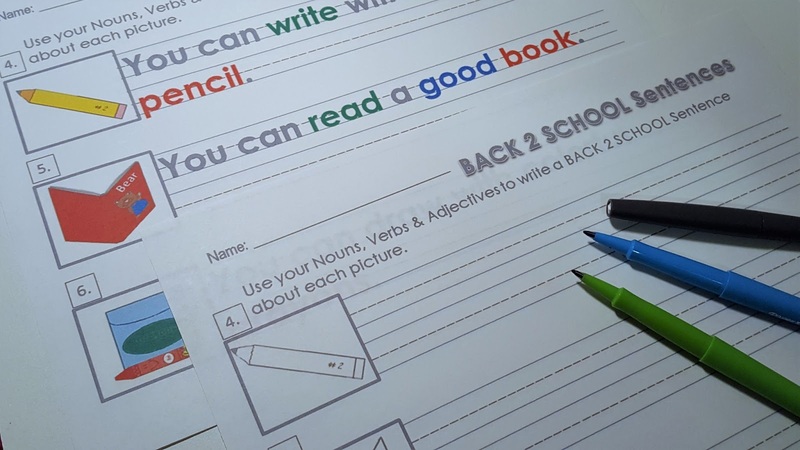 Start with these templates and fill in the left side of the chart starting with 0 and counting up to 10 going down the chart. Next, fill in the right side of the chart starting with 10 and counting down to 0 going down the chart. What forms on each row will be the "Partners to 10". Color-Coding the Left Side Yellow for "Lemon Left" and the Right Side Red for "Raspberry Right" helps students to clearly see the difference. It also helps with the doubles fact, 5 and 5. 5 Yellow Chips + 5 Red Chips = 10 Chips all together. As long as you know 2 parts of the equation, you will always be able to find the missing part. 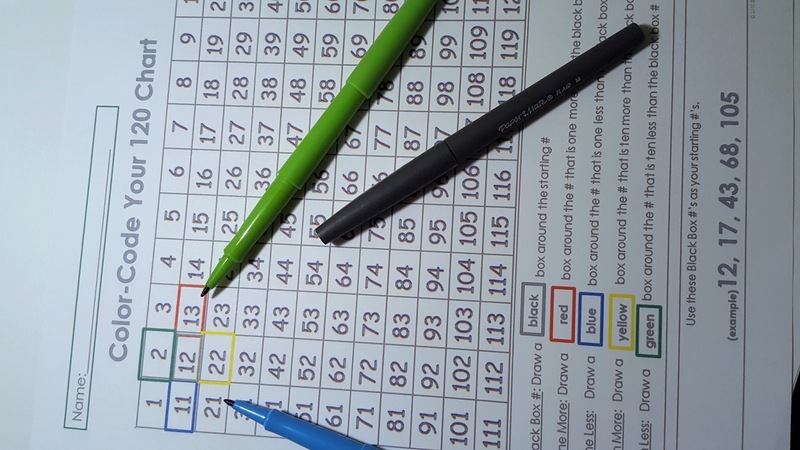 In this example the Sum or Top # is provided. This little trick will really help Young Mathematicians with this skill. We can see that there are 4 chips on the "Lemon-Left" side of the mat. That would be 4 in this example. Now we are going to count all the way to 10, The STOP #. Then add red chips to the "Raspberry Right" side until you get to the number 10. Next, count just the RED CHIPS. You have found the MISSING PART! I hope that this method is successful for you and your Mathematicians as well! 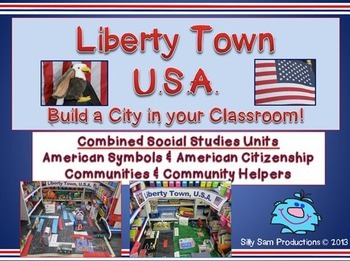 Here are some resources to help you teach this concept from Silly Sam Productions.